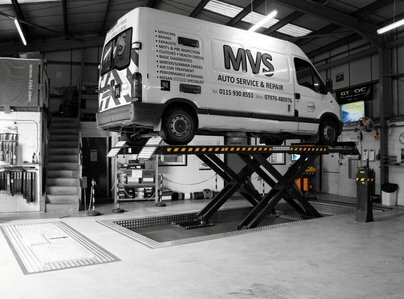 At MVS Auto Service & Repair our commitment is to our customers. We take pride in our work and treat every vehicle as if it were our own. We always save removed parts to show the Customer, prior to disposal. We run a 'clean shop' and have a lovely waiting room with TV, Wifi, and complimentary Tea & Coffee. All our customers are very important to us and we DO go 'that extra mile', especially for our FEMALE and ELDERLY customers. We are very aware of the bad reputation the garage business has, that is why we are so passionate about BEING THE BEST that the trade has to offer. 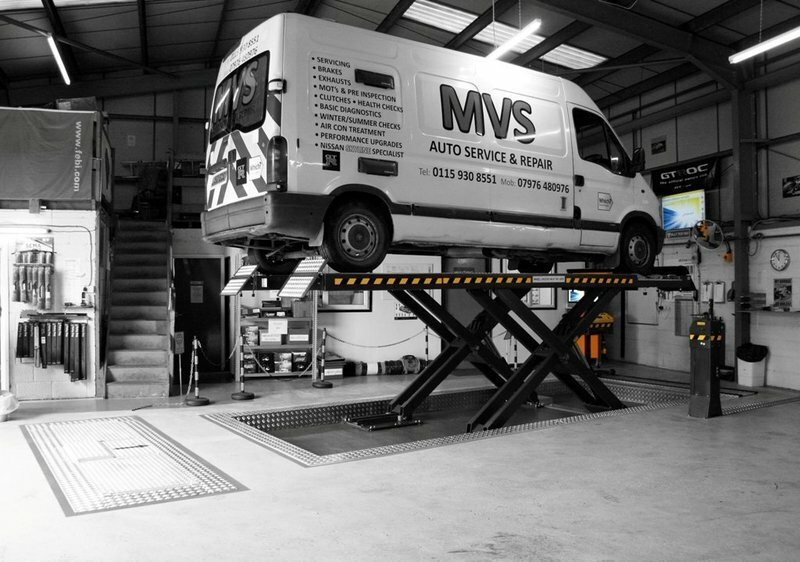 Our team are amazing with our customers, they totally understand that not everyone knows about or understands the mechanics of a vehicle, that is why they explain in simple terms, everything you need to know about the problem the vehicle has and all the options available to them. Our Technicians would NEVER undertake any work without the customers prior consent/approval. We pride ourselves on good communication. MVS fixed my Japanese import skyline that had an auto transmission problem. Being a Japanese import, other garages including transmission specialists weren't interested- some wouldn't even give me the time of day. Matt and the guys at MVS were great. Not only are they helpful and friendly but they're passionate about what they do. Customer service and communication was excellent too. I can't recommend them enough and will be using them again in the future especially for servicing that requires care and attention. The guys at this garage went on and above their service. They were extremely professional and courteous. Would recommend this business to anyone. very trustworthy lads. Polite staff and good service, very satisfied. I have used this company for 3 years now. 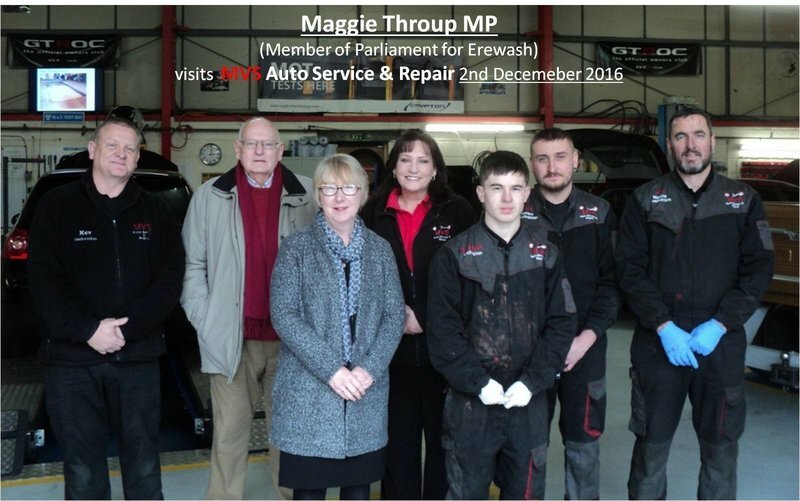 My vehicle is in tip top condition due to their care and attention, and I will continue to use them for the foreseeable future. This is the third car we have brought to MVS, they give us detailed feedback on what needs to be done and keep us updated on progress. We trust Matt fully to do things right and to do what needs to be done. 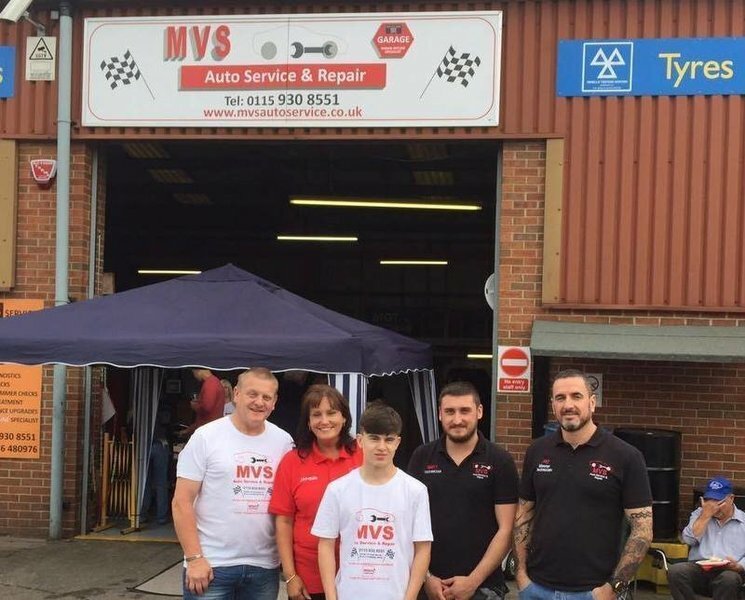 As always excellent service, fair price - professional and friendly service I would not like to have to go to another garage as MVS are honest and trustworthy. Being a female driver I feel confident that service and MOT were done professionally and proper. Everything was done on time and to budget. Made the stress of the MOT much easier to deal with. Will recommend to others and use again.